As with most transactions in modern society, your estate in Brazil will be taxed upon your death. Your family members will not be handed the items of your estate without the government first taking out its share of the monetary value. The same applies to gifts and donations you make, even while still alive. Many people do not plan for this taxation, so it is important to understand the percentages and guidelines before doing your estate planning. 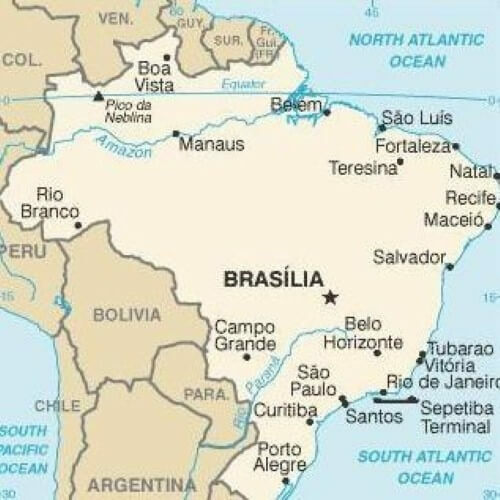 In Brazil, the amount you will be taxed on your gifts and estate depends on your location. There is a maximum inheritance tax rate of 8%, so you can rest assured it will not go higher than that. In Sao Paulo, estate and gift taxes range from 2.4% to 4%. These percentages will depend on the amount of the inheritance or gift. If you are from the United States and you are receiving a gift or inheritance from assets that lie in Brazil, there will be 4% tax. This rate applies to all expatriate inheritance transactions. If your estate is in Brazil and you are planning on handing it down to someone from the United States, you should take this amount into consideration. Exemptions –Whenever you are being taxed on an inheritance or a gift, there could be many exemptions you do not know. Only people familiar with Brazilian law will be able to identify these exemptions, and doing so they may save your family thousands of dollars in their inheritance. Credits – Any credits against the inheritance tax could provide an exemption for your family members. Credits might include tax reliefs that occurred at a certain time to negate what you owe. It is difficult to know what credits might apply to your inheritance without the help of a professional. Legal Protection – In some cases, you can take legal measures to protect your inheritances or gifts from taxation. An attorney can help you set up such protection; as well as enforce the protection once it is established. Without the help of an experienced attorney, it is difficult to find out which exemptions and credits your estate or gift might be eligible for. 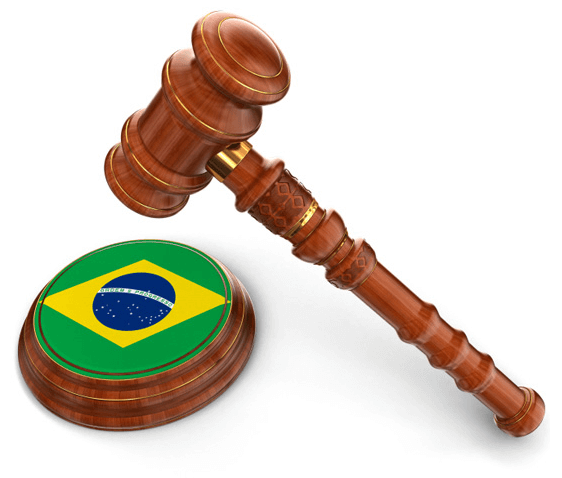 Brazilian law is complex, especially in matters of taxation. If you are planning your estate in preparation for your passing, consider working with an attorney to make sure all of your bases are covered and that your family will be secure after you’re gone.